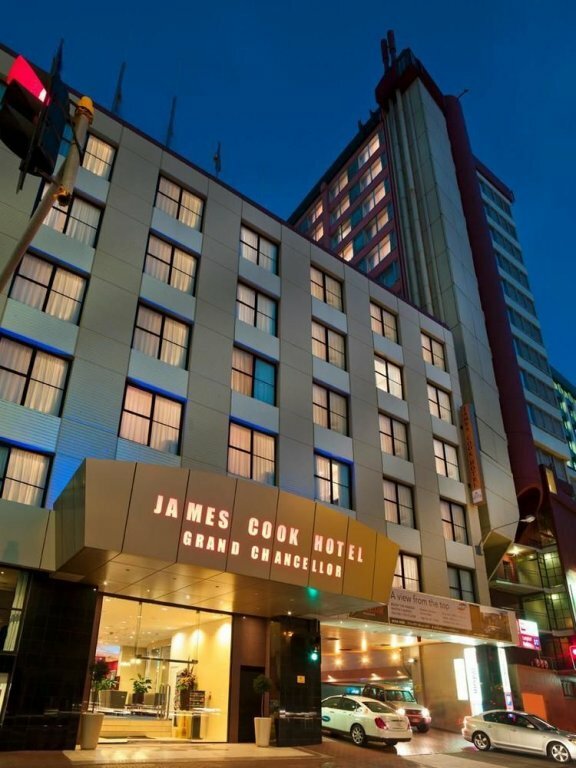 Our 2018 Conference and APEX awards will be held at the James Cook Grand Chancellor Hotel, Wellington from the 23rd to the 25th of March, 2018. The APEX awards will celebrate excellence of service companies and suppliers through the 2017 year. We will also of course have our special awards for Apprentice of the Year and Outstanding contribution to the service industry. The registration form along with the room booking form; and initial programme have been uploaded and can be found on the right. The programme is indicative of times and workshops. Once the workshop presenters have finalised their presentation, the programme will be updated.